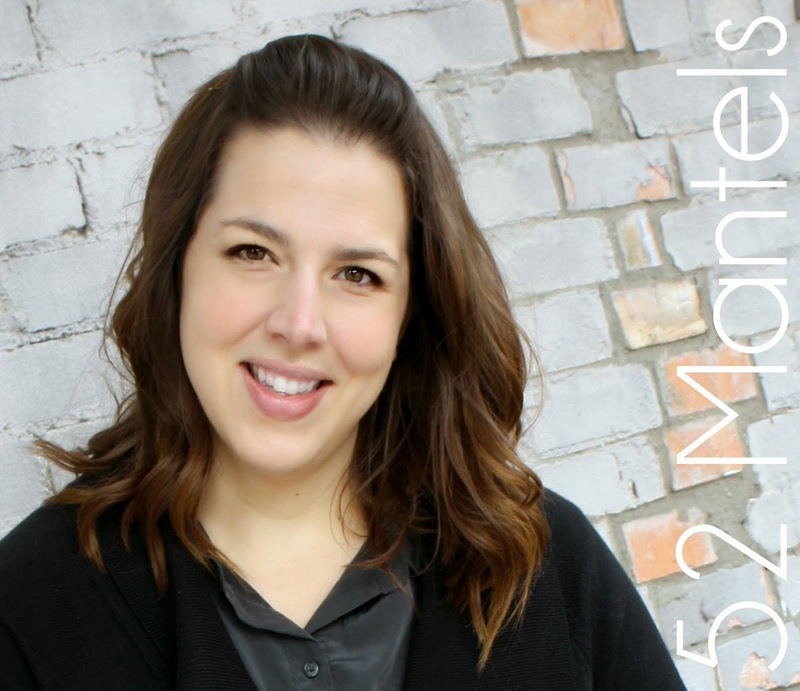 I'm back again with some of my favorite bloggy friends, this time sharing a handful of Valentine ideas! 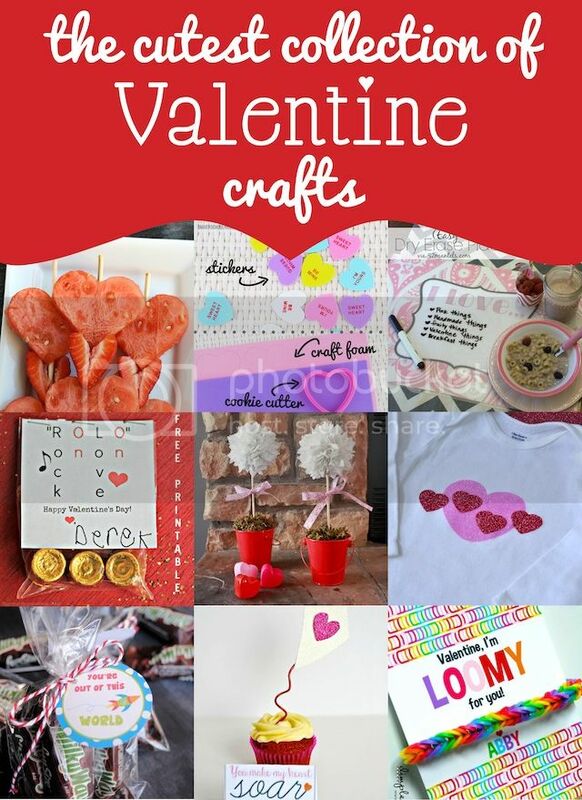 Have you planned your love-day gifts and crafts yet?? There's still ample time to get some love-ly things done! 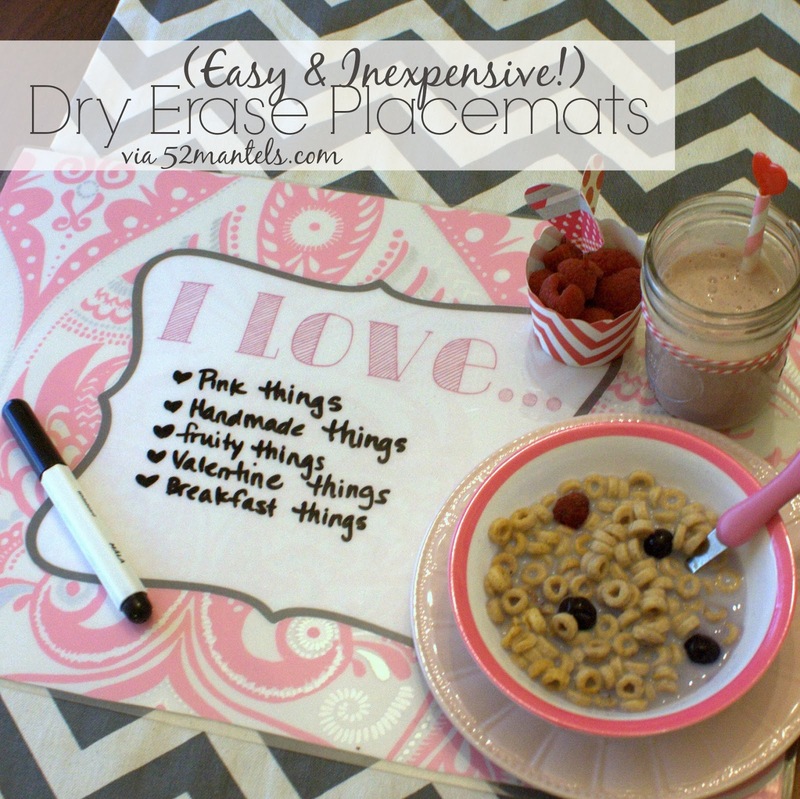 I made an easy and inexpensive dry erase placemat for my daughter. And, it's already a big hit! 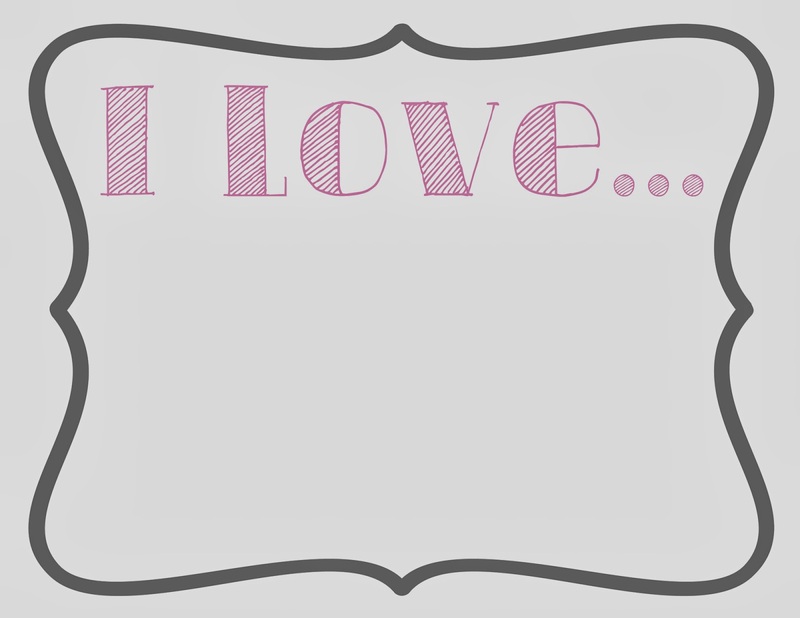 And, of course, I'm sharing the free printable graphic with you, so you can make your own! I've mentioned before that I love the self-serve printers at FedEx for printing my printables, right?? I also love to use their laminating machine, which is exactly what I did in this case. In fact, I did all the crafting for this project at FedEx. I used their scissors, their glue stick, their pen, their space, etcetera. They love me over at FedEx. I'm sure of it. 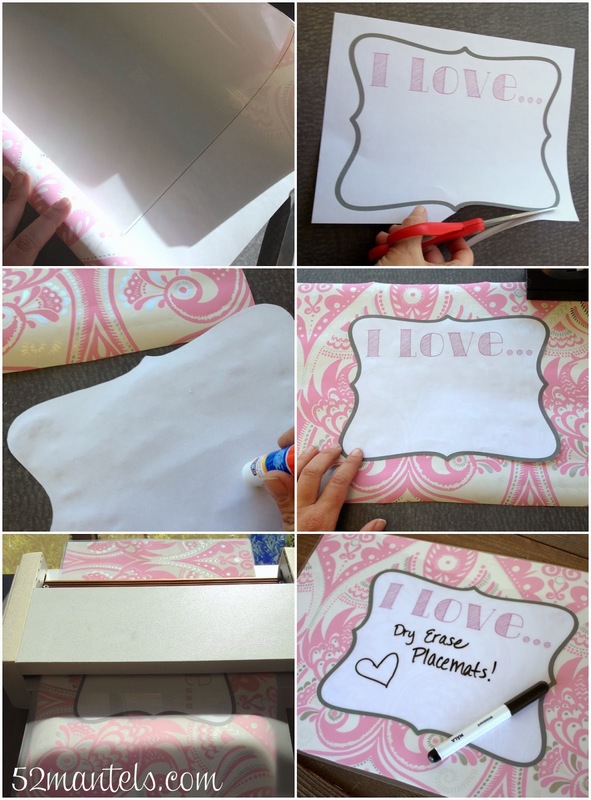 To make your own placemat, grab a roll of wrapping paper that's at least 10.5 inches wide. The laminating sheets are 11x17", so you'll want to cut a rectangle of wrapping paper that's 10.5x16.5". Print the above printable on plain ol' paper and then cut around the grey border. Use a glue stick to attach the printable to the center of your wrapping paper rectangle. Then, slip your rectangle into the large laminating envelope ($3.99 at my FedEx) and send that through the laminator. If you're not sure how to work the laminating machine, just ask the friendly people working the desk :). That's it! Under $5 and under 10 minutes from start to finish. 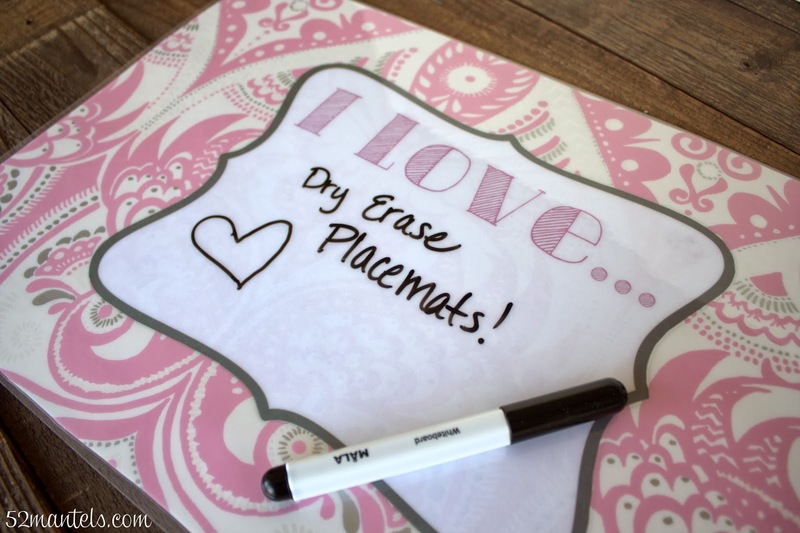 Use regular dry erase markers to doodle in the white space. And, of course, let your kids doodle away, too. Breakfast never sounded so fun, did it? Giveaway time! Enter to win the Erin Condren.com giveaway now!! This month THREE lucky blog hop winners will get a chance to win an Erin Condren 'Island Fleur' package that includes lotion, candle, party clutch and $25 gift card towards Fleur Feliz foil tray or Island Fleur body scrub!! Each package is valued at $75 and THREE of you get to try it out! 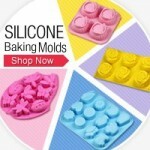 It's the PERFECT Valentine's Day gift or something romantic for you and your husband! Yay- so exciting! Congrats, Katie!! we are staying home to avoid crazy massive crowds. Is it terrible if I admit I haven't given Valentines Day (or plans for VDay) a moments thought?! I'm going out to eat with the love of my life to our favorite restaurant! Whaouuhhhh! Hope it's open to international readers!! Thank you!! Thank you always for the free printables. Going out with my best friend, my husband of 42 years!!! My hubby and I will make a nice dinner and enjoy it at home with our daughter. :) We don't make much of a fuss. Thanks so much for the giveaway! We are having a nice dinner and seeing a movie. I'll be having a nice dinner and thank you for the printables and opportunity to win the giveaway. We won't be going out due to the shortage of $$$ in our home right now, but hopefully I'll be able to scrape enough together for a nice, quiet romantic dinner at home... Fingers crossed!!! Making a fun family breakfast to start the day and planning a family date night for everyone! Me and the hubs celebrate Valentine's every day and every chance we can get ;) It 's what keeps our marriage going! I have no idea just yet but I do know that we will probably be staying home. We aren't too big on going out. If we do go out we will probably do it a different day to avoid the crowds. I always love your ideas! 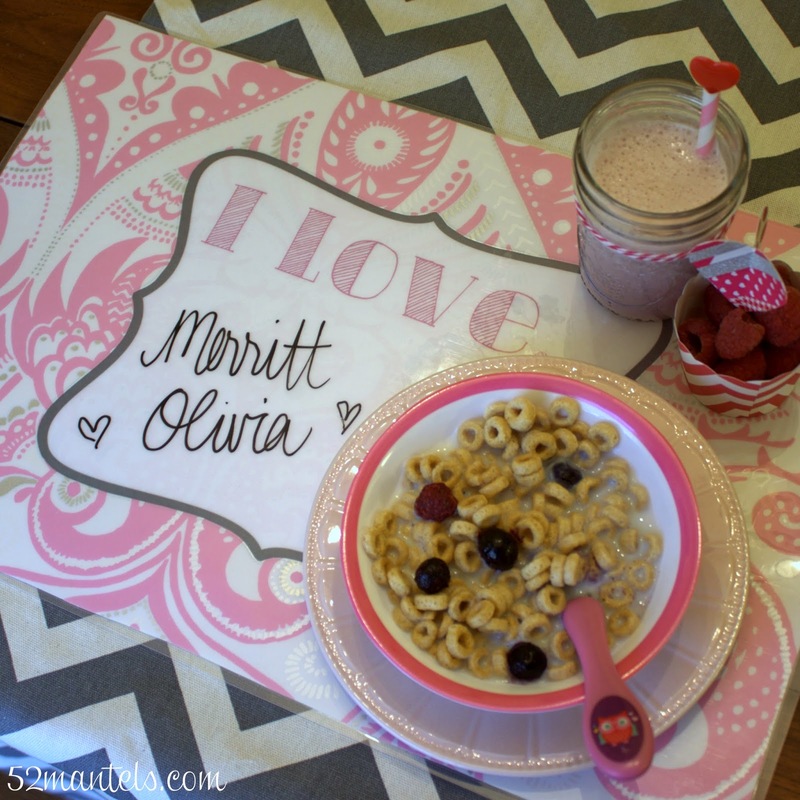 This placemat is adorable! Thanks for a fun giveaway, too! Something fun with my hubby & daughter :) Probably go to an Indian buffet. Yummy & Happy Valentine's Day!